Han Green - Titanium Need Help? The Han Green is a classic well-proportion shape with a contemporary line and feel. 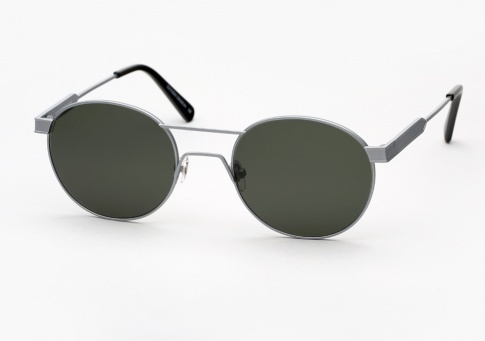 It features adjustable nose-pads for a finely tuned fit and is offered here in titanium paired with G15 (grey green) lenses.